I am delighted to extend a very warm welcome to our new website for the District of Worcestershire which we trust will provide up to date information for our members whilst providing an insight into our Order by interested parties. The District has 20 Chapters within Worcestershire and therefore there is a Rose Croix Chapter within easy reach of most parts of the district. 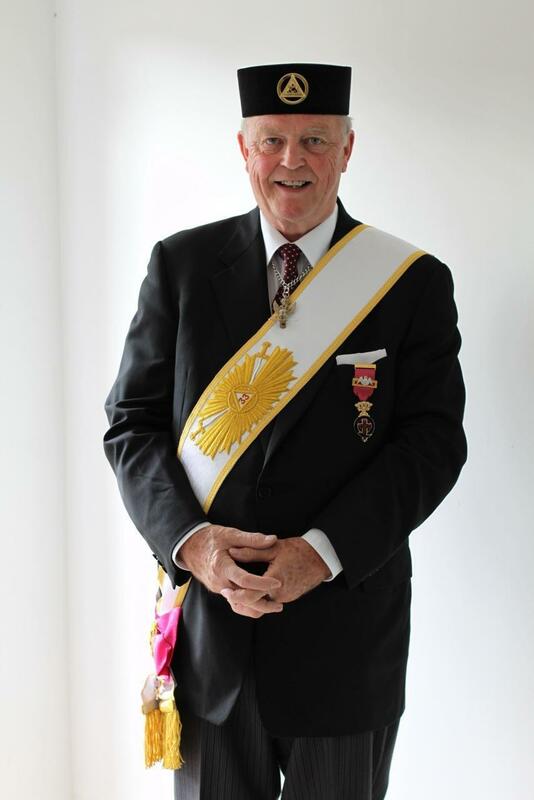 Brethren wishing to join this beautiful Christian Order will find that the emphasis is on members who maintain the quality, friendliness and warmth of the Order, with thought provoking ritual. Members tell me that this is an Order which they cherish and love. If you are interested please contact our District Recorder, Ian Fothergill or any of the local Chapters via their Recorder. If you would like to comment or contribute to this site, please contact Ian Fothergill the "Editor".